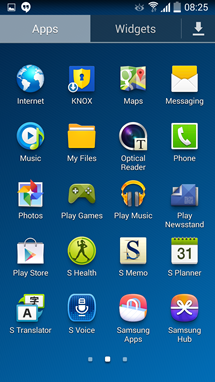 Last month we took a look at Google's Android Compatibility Definition Document, which stated that OEMs must use white icons if they're using translucent status bars. This change could provide a more uniform experience across Android devices, something that would be better for consumers and developers alike. But the question remains - will OEMs play ball? 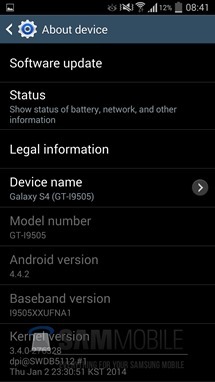 Well, the folks at SamMobile have gotten their hands on a leaked Android 4.4 build for the Galaxy S4, and it looks like the answer, at least from the leading Android manufacturer, may be yes. 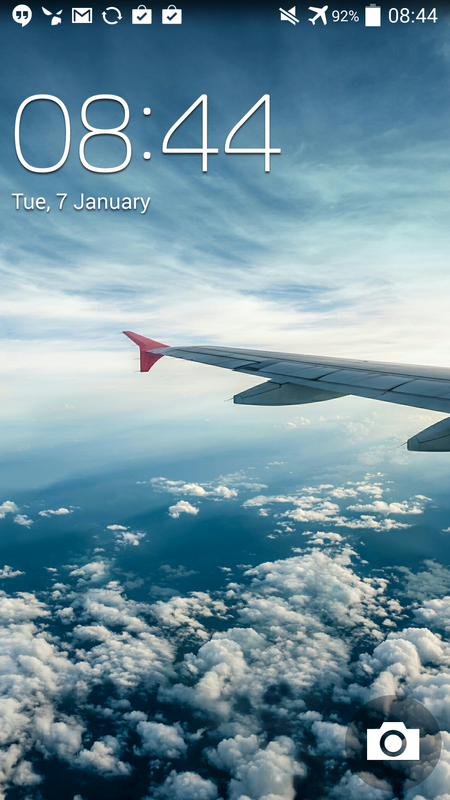 That's right, those are white icons in the status bar up there. It's impressive how much of a difference one small change can make. 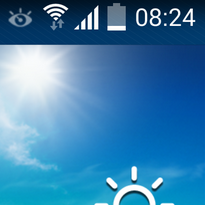 In addition to that, there's now a camera icon on the lockscreen. 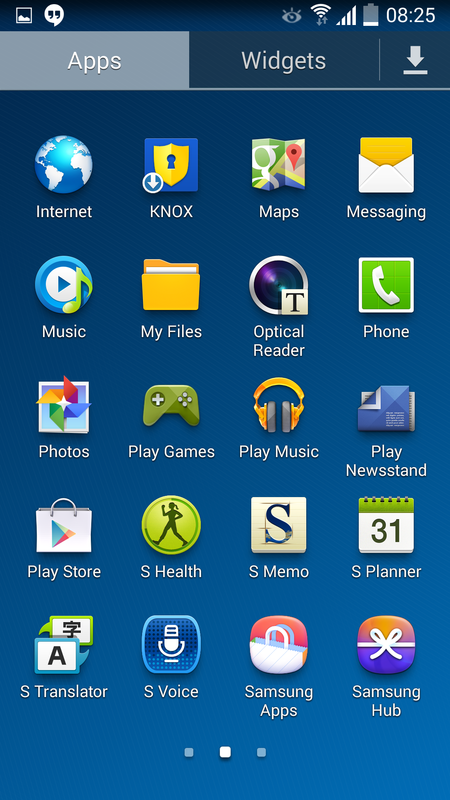 SamMoble also mentions a tweaked keyboard in landscape mode, performance improvements, and slightly higher benchmark scores. 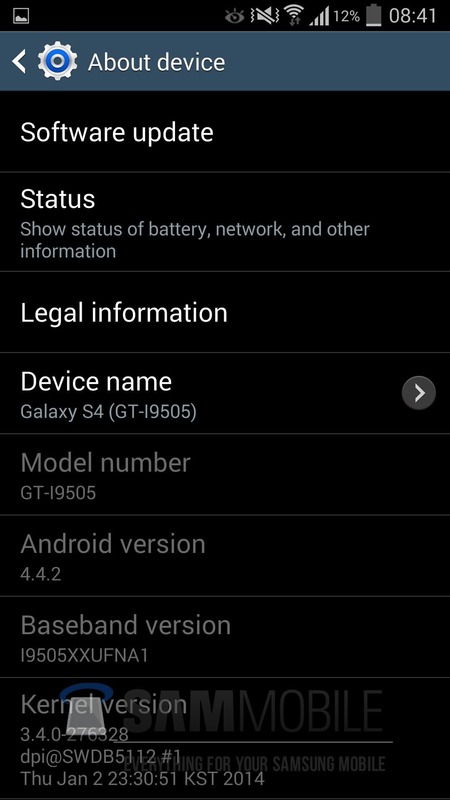 This test firmware is version I9505XXUFNA1 for the international Galaxy S4 (GT-I9505). If you have this variant and want to try the build out for yourself (at your own risk, of course), SamMobile has provided a download with instructions at the link below.